John B. Lazar, MA, MCC has been a performance consultant and coach since 1983, including twenty-one years as an executive coach to CEOs and Presidents, business owners, executives, and senior managers through his company John B. Lazar & Associates, Inc. 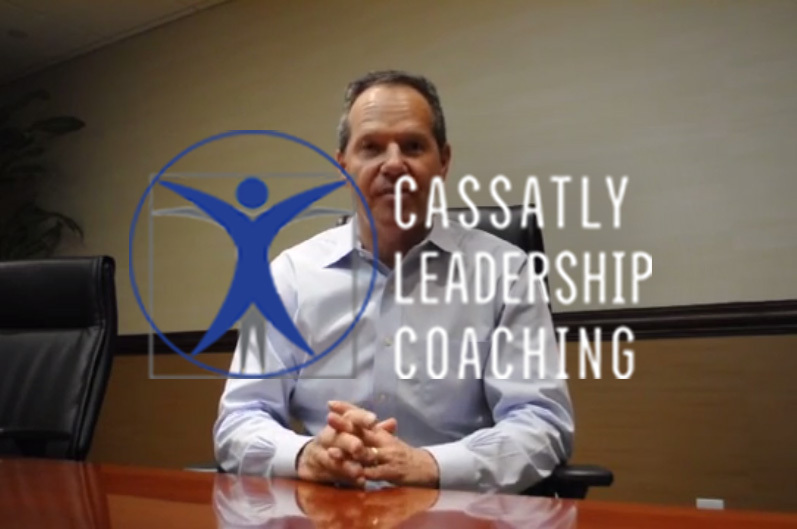 He works with individual leaders and their teams, altering their perspectives, skill sets, and performance to produce socially and emotionally intelligent leadership and management, breakthrough execution and business results.In addition to his leadership and executive coaching, he consults to companies on issues of leadership and management practices, communications, evaluation, executive team alignment, culture-strategy fit, and organizational change. Client organizations include AbbVie, Boeing, CDK Global, Deloitte, E.ON Climate and Renewables, Google, KPMG, McKinsey and Company, NASA, Nefab, Northern Trust, U.S. Office of the Comptroller of the Currency, PricewaterhouseCoopers, ReSource Pro, Rogers Wireless, Stericycle, Suncor and Tyco. John continues to coach TED Fellows and Fellows from the Unreasonable Institute. He was a founding member and past President of the Board of Directors of the International Consortium for Coaching in Organizations (ICCO). He is a current Director on the Board of the Association for Redevelopment Initiatives. He is co-founder, owner, and Executive Editor of IJCO The International Journal of Coaching in Organizations®. He has made more than 80 presentations to audiences in the U.S., Canada, Mexico, England, Belgium, Poland, Germany, Spain, Australia, New Zealand, Turkey, India, and China. 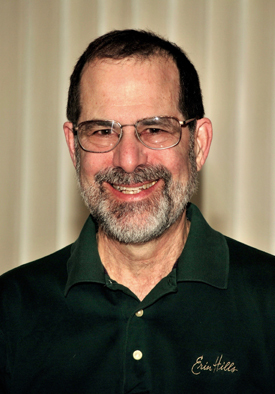 John has a master’s degree in clinical psychology from the University of Illinois at Chicago. He has been certified as a Master Coach by the International Coach Federation (ICF) since 1999. 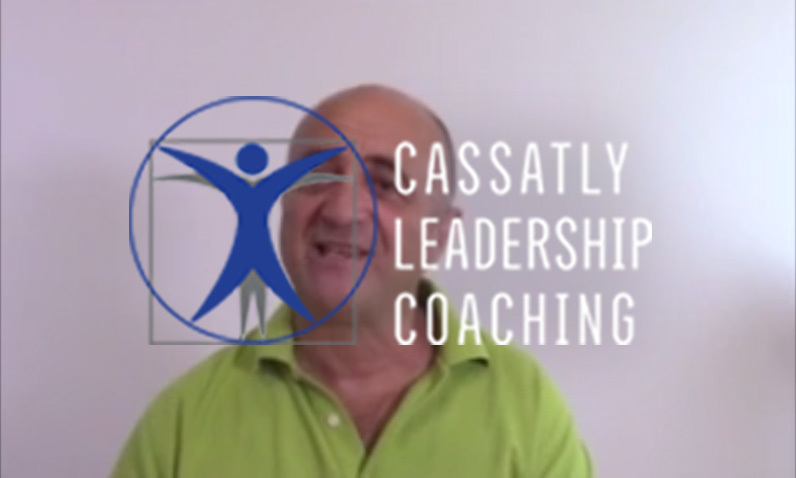 He received his coach training and certification from Newfield Network in 1992 and from the Institute for Generative Leadership in 2010. He resides in Forest Park, Illinois, USA.